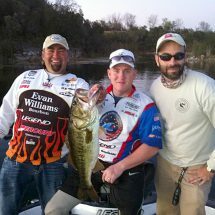 Private bass fishing charters for trophy bass. This record holding bass was the largest ever caught on film... 13.3lbs! Congratulations Bass Pro Jason Quinn. Scorpion Lake is the premiere bass fishing lake in Central Florida. Scorpion Lake at Promise Ranch is the spring fed home to MONSTER bass. If you like what you see and want to book your own private bass fishing trip near Orlando, Florida, then email [email protected] or call us at 352-636-0197. We provide all the gear you need for the best bass fishing trip you’ve ever dreamed of. 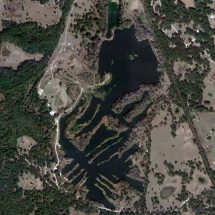 Scorpion Lake at Promise Range is the top bass fishing lake in Florida, and the photos above prove it! Our guides can help you bring in prize bass in massive quantities.